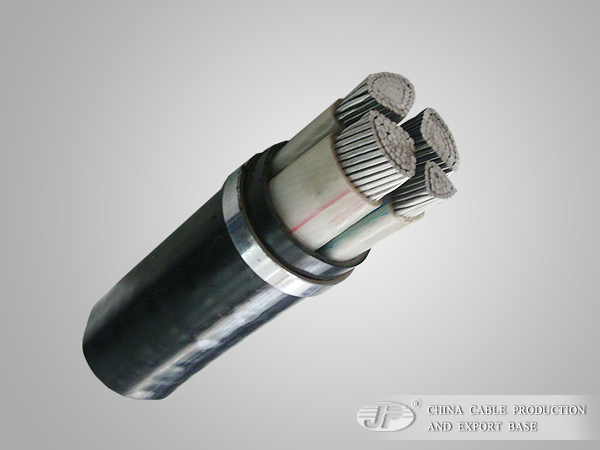 3.The cable is laid without horizontal drop limit. The environment temperature should be no lower than 0 when laying. Otherwise it should be preheated. 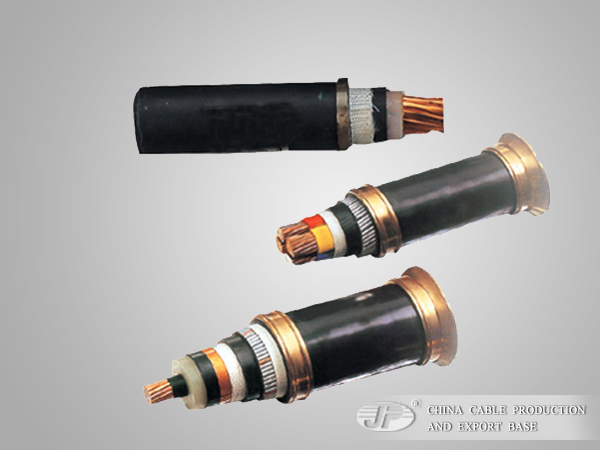 5.They can stand advisable traction when laid.They can also stand traction from outside,left low smoke halogen-free after burned,retarding the burning of the cable.